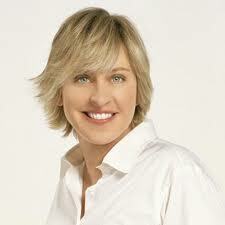 “It’s a damn shame how people are reacting because Ellen is gay. Ellen is who she is and that’s that! So what if she’s gay, being gay is not a contagious disease says, De De Tillman.